If you are planning an extended vacation in Belize take advantage of our FREE pickup and drop off to and from any location in Belize City. Simply notify us at least 24 hours in advance either by phone or e-mail or indicate your special needs while filling out the reservation form. 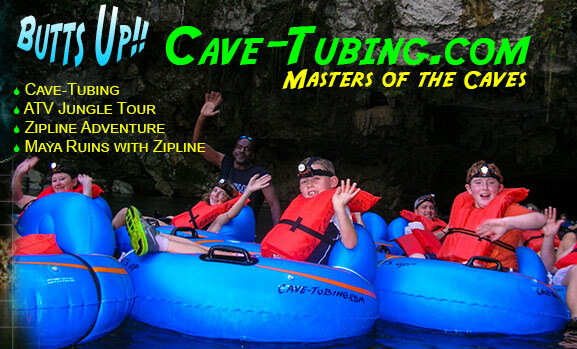 If upon completing your Cave-Tubing/ATV adventure you require special transportation to any mainland destination outside of Belize City we will be more than happy to oblige. Simply notify us at least 24 hours in advance either by phone or e-mail or indicate your special needs while filling out the reservation form. Rates may vary depending on where you want to go. Call or email us and we will quote you a special price for any transportation need that you may have.